The three-day conference at Columbia University will foster open conversations with Black girls under the age of 18. In today’s racially tense climate, sometimes there’s nothing better than having a safe space to hold open and honest conversations. That’s exactly the goal of Black Girls Movement. Beginning tomorrow, Columbia University will host the Black Girl Movement Conference, a three-day event that gathers hundreds of Black girls under the age of 18 along with Black female educators, policymakers and thought leaders, such as Melissa Harris-Perry and Dr. Farah Jasmine Griffin, to tackle head-on the problems plaguing young Black women. 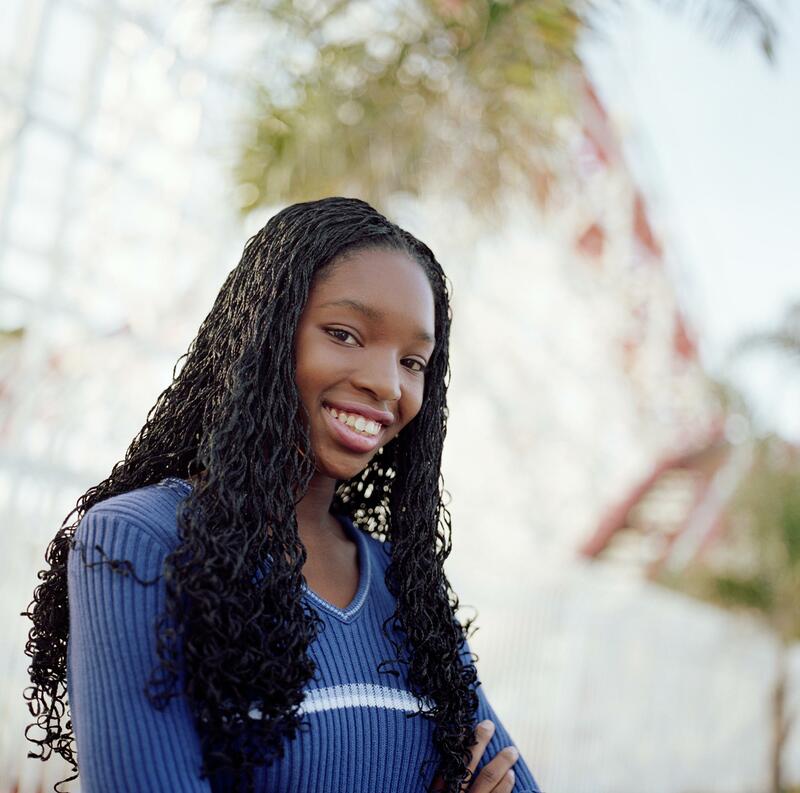 “Often times, Black girls are seen as future women, future wives, but not as their age-appropriate selves, as young people needing the love and support and the opportunity that other young people need,” said one of the conference’s organizers Joanne Smith, founder and executive director of Girls for Gender Equity. Friday’s panels include discussions on government policy and philanthropy along with a workshop that encourages girls to use the arts—specifically rap, spoken word, song and dance—to spark social cooperation and conversations. “One of the sessions that we’re really looking forward to is the Black girl Bill of Rights, where Black girls will declare the long- and short-term rights that they would like for politicians to really fight for,” Smith said. What are they demanding? What are their humanitarian rights? And we will create that with them and use that as a political tool and a movement-building tool through the election cycle and 2017. On Saturday, attendees will be able to attend nine sessions on topics such as ending violence against women, providing girls with reproductive health care as well as a play showing an oft-hidden side of Black women in urban America. Tickets for the event are sold out, but you can watch a livestream of Friday and Saturday’s events here.